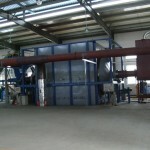 The whole system of waste plastic pyrolysis equipment adopts dynamic sea, independently developed by our company, in order to solve seal leakage which is caused by cold and heat expansion as well vibration in operation process and uses micro negative pressure to solve the dioxin emission, which is a worldwide difficult problem. 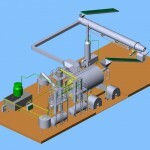 This equipment greatly improves the safety coefficient in production process. Meanwhile, we can provide special catalyst according to different requirement of customers. The catalyst can decrease the sulfur content and density and solidifying point, improve the smell and color, remove the impurity of the fuel oil, and increase the oil yield rate. 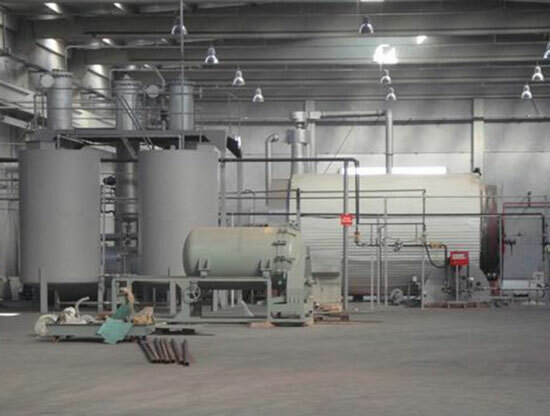 Beston (Henan) machinery Co, Ltd., is one of the professional manufacturers specializing in pyrolysis machine, oil distillation machine and carbon black processing machine. Having been in this field for 15 years, we promise that our products adopts highly advanced technology and have the features of increasing oil output 5%, saving energy 30%, protecting the environment and ensuring safety 100%.